Birmingham: Women in Leadership Afternoon Tea was held at the Birmingham Events and Conference Center, Hill Street. It was hosted by Vincent Garrington. 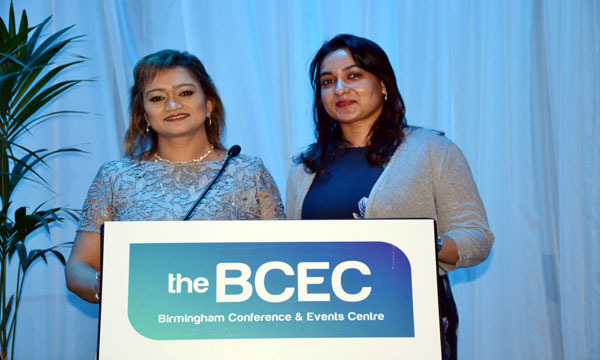 Keynote Speakers were Anthea Mclntyre MEP, Rachel Maclean MP, Suzanne Webb, Eddie Huges MP, Nicola Richards, Andy Street Mayor of West Midlands Combined Authority, Aminah Mahboob, Resham Kotecha, Emma Crane, Natalie Neale, Mattie Heaven, Rachel Okello, Wendy Marton MP, Meera Sonecha and Najma Begum. Also present were Fajli Bibi, Saima Sheikh, Zoe Bennet, Shreen Mahmood and others. 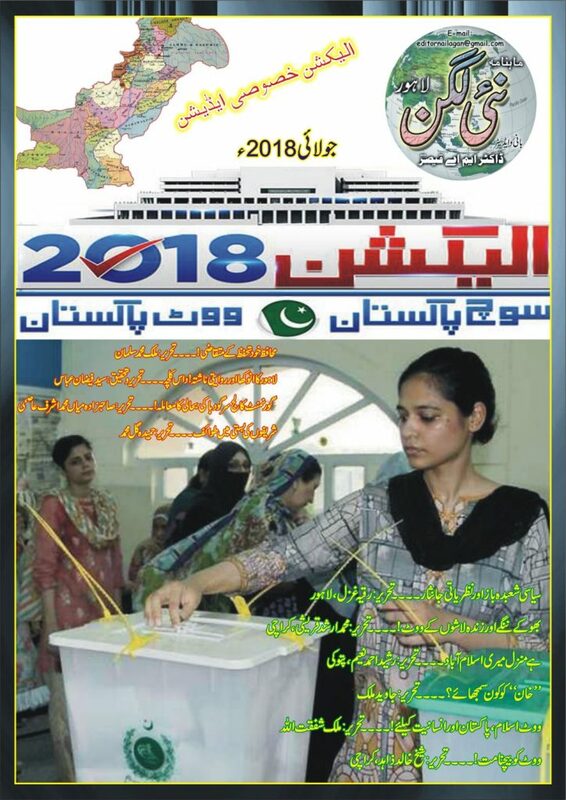 Report by S M IRFAN TAHIR Photojournalist / Member National Union of Journalists (NUJ) Great Britain.